International trade fair for the metal processing industry. DEMO METAL gathers leading suppliers of machine tools, tooling, equipment, accessories and software solutions for the metalworking industry. The Demo Metal 2018 exhibition will be held from 26 to 29 November, Lux Divina Complex, Brasov city, Romania. 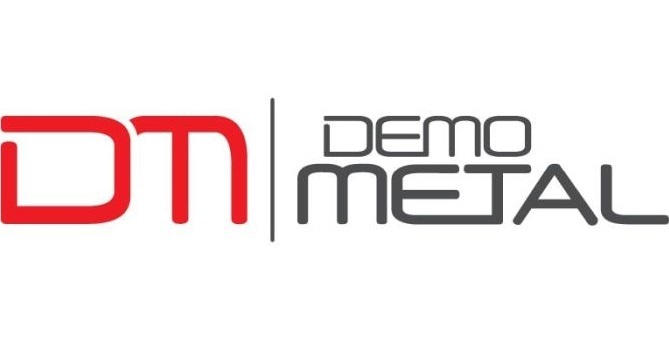 Quoted as the most important event in Romania, which is addressed to specialists in the metalworking industry, DEMO METAL is the place where metalworking industry leaders present their latest innovations and newest technologies. At Demo Metal, Romanian producers receive the best exposure and promotion at national and international level. Looking to exhibit in Brasov? We are your full service, exhibition stand builder worldwide. For exhibition stand design and construction at Demo Metal Brasov, please contact our sales team.